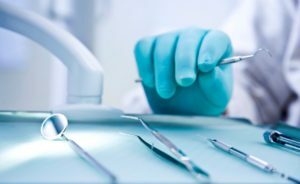 We are recognised for our vast knowledge of dental products and for organising educational courses with world renowned doctors in the field of dentistry. We are committed distributing high quality products, innovative dental solutions and concrete backing for all dental professionals. Naturally we provide the most competitive pricing too – without compromising on quality. Our dedication is in supplying high quality products in the market and do whatever is in our power to help dental professionals provide the best possible care. We make it our business to keep you up-to-date with product innovations in the field of dentistry. Treating challenges as opportunities allows us to improve as a company. 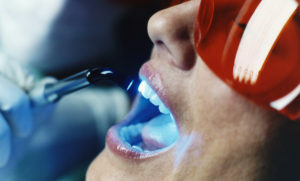 We become stronger and more efficient in our services, as well as help our supported dental practices achieve success. We partner with our clients for long-term success. These are a few of the companies across many key verticals that we’ve been fortunate to work with. Our workshops portfolio contains trainings, workshops and intense educational courses. Workshops provide solid, fundamental concepts, systematic treatment planning and proven steps for achieving predictable clinical results in your practice. In cooperation with world renowned university professors we organize Implant courses on Patients. The level of the courses can be basic or advanced and adjustable to your pre-knowledge and skills. Live surgery courses are designed as individually intense, but exhilarating experience, with full supervision from the world renowned doctors specializing in oral surgery. The proper implant course with live surgical sessions provide the skills and knowledge needed to succeed in the field of Implantology. In cooperation with educational center Elexxion and University of Bonn we organize Dental Laser Academy in Radolfzell (Germany) and Dubai (UAE). The course prepares you for safely using lasers by giving you an in-depth understanding of laser physics and laser-tissue interaction. Laser safety courses meet the requirements of the trade associations for obtaining expertise as a Laser Safety Officer. They are officially recognized according to the guidelines of BGV B2 (orientated to EN 60825-1 and ANSI Z136.1) and State Radiation Protection Office. 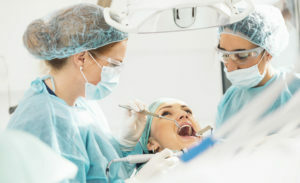 You can’t take chances with your patients’ dental health. So we don’t take chances with our products. Discover our product portfolio of dental and medical equipment and supplies. All the products are based on the latest technologies. Please do not hesitate to contact us for any further information. Complete your request by filling in the appropriate fields, and we will reply as soon as possible.